To use: shake can before application from a distance of approx. 10cm (4 inches). 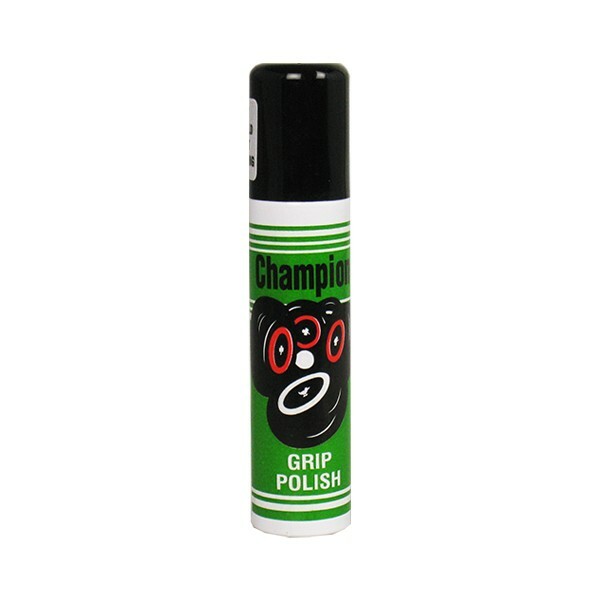 Spray Champion Grip lightly in two places onto bowl. Spread over the entire surface of the bowl. Allow to dry briefly and then polish in the usual manner.